But let’s just back that ol’ bus up for a moment. You need context. Could I be any happier? 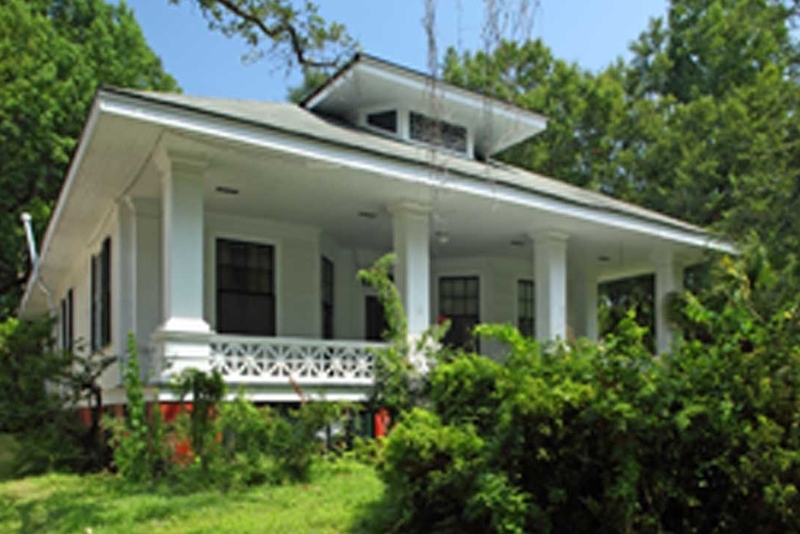 In my last blog post I vaguely hinted about this … because restoring a Southern home to its former glory has been on my bucket list for a very long time. Dismissed as unachievable and off-the-chart nuttiness by my long-suffering husband, I’m afraid I chose to dig my heels in. Because he said I couldn’t do it decades ago, I guess I subconsciously took that as a challenge. So now that I’ve done it, I tell him to be thankful. I could have bought a zoo. So I nurtured my dream. Years went by as I noodled away at it and kept revisiting how it could happen. You could say it became my Southern Romance. And you know what, I finally found a way to achieve it. I like to call it a win-win. I get to restore a great and glorious home and Phantom Screens gets an amazing showcase for our retractable screens. Actually, I should say win-win-win. Because another win is that you get to join me on our restoration journey through the power of the interweb, social media and Instagram (my new favourite network). So much work to be done – but what beautiful bones! Anyways, if you do join us on this escapade I can promise lots of adventure, the unvarnished highs and lows of restoring a home, antiques galore, more interior design choices than you can handle, along with a chance to meet the delightful Ford family and learn how their history, the history of the home and the history of Mobile are all intertwined. As if that’s not enticing enough, you’ll be able to watch a thirteen part online mini-series featuring me, TV personality and construction guru Danny Lipford as well as a host of fabulously fascinating folks full of Southern charm and humor. OK. Enough already. You can probably tell I’m excited to share. Which usually means I’ll over share – but not this time. I’m going to save my stories for later blogs. Next time I’ll tell you more about the house and our plans for it. Oh– one more thing. Let’s go with: win-win-win-winn. That’s the three wins outlined above, plus the Winn from “Because of Winn Dixie” – one of my all-time favorite films and one of the biggest reasons I lost my heart to the South yet again. I’m not a big TV or movie watcher but truth be told most of my favorites seemed to be based in the South – need proof? Besides Winn Dixie, there’s The Walton’s, The Andy Griffiths Show, Driving Miss Daisy, Sweet Home Alabama and Fried Green Tomatoes….. and believe it or not I have yet to watch “Gone with the Wind.” As soon as I find three free hours I’ll be all over it.